Dressage Southland was established in the 1960’s and currently has over 100 members. Many of our members successfully represent Southland at national and regional level's while others aim to simply improve their riding ability and enjoyment of their horses at a local level. Regardless of the level of competition many hours of hard work and dedication through training and caring for their horses is enjoyed by all involved. 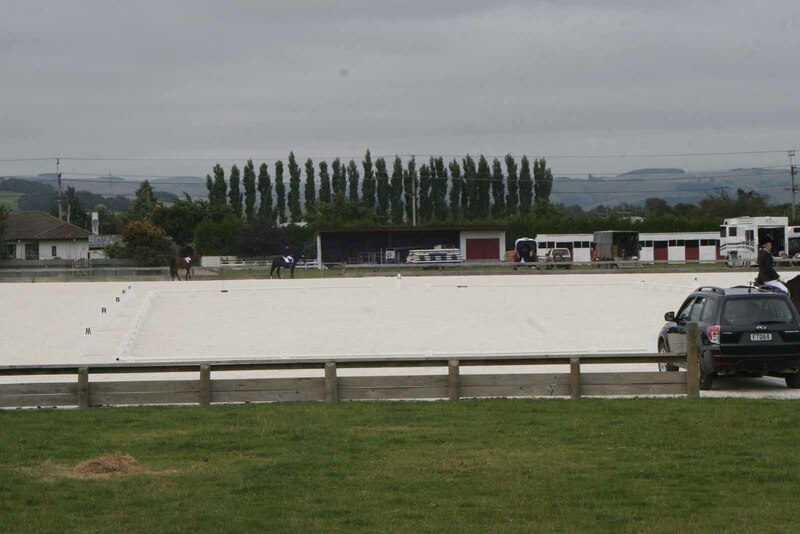 Each year Dressage Southland organises and holds a series of competitions, which are held at the Gore Show Grounds and attract large numbers of entrants from throughout Southland, Otago and Canterbury.